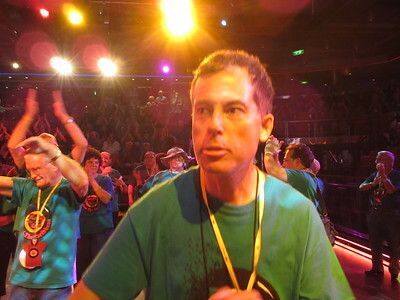 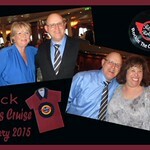 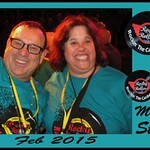 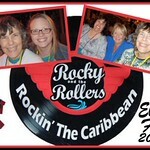 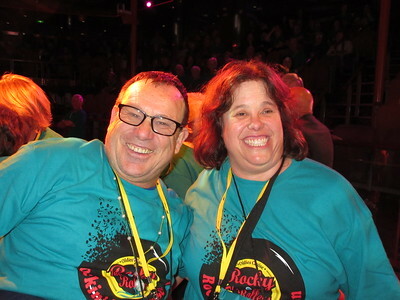 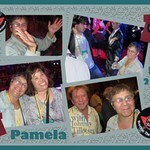 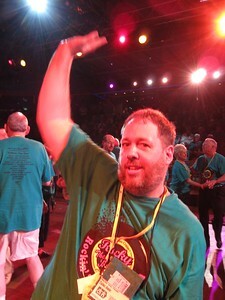 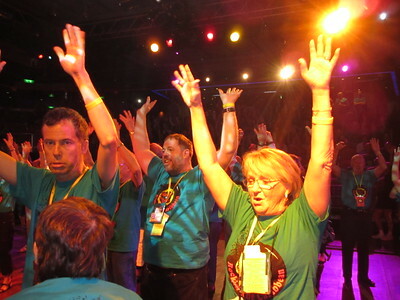 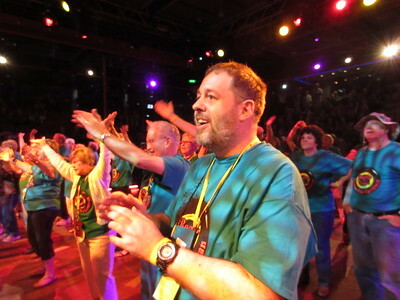 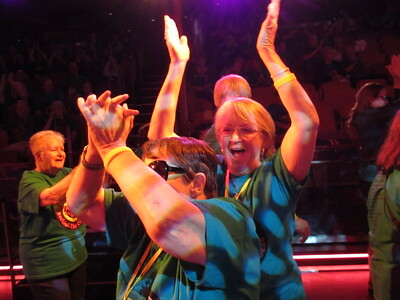 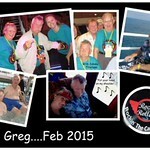 We “ROCKED THE CARIBBEAN” on RCCL’s Freedom of the Seas! 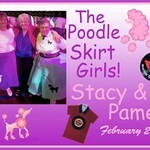 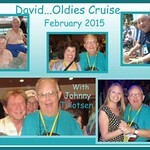 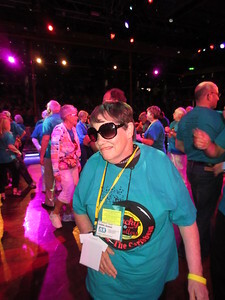 On this fun Oldies Cruise we were guests at many performances featuring groups of the 1950's and 1960's. 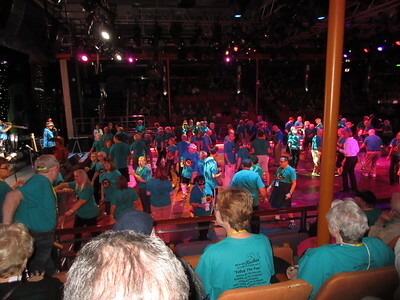 Day 2 - Board our beautiful cruise ship in Port Canaveral and set sail. 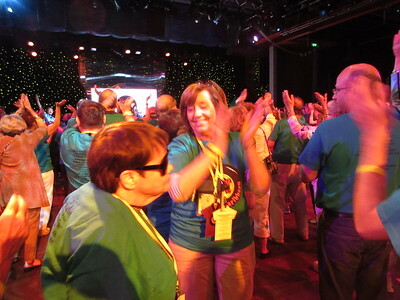 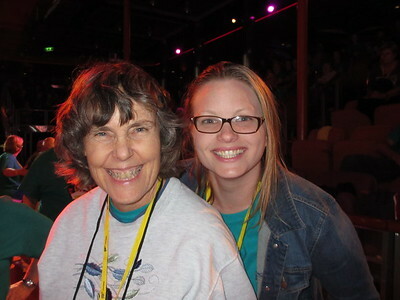 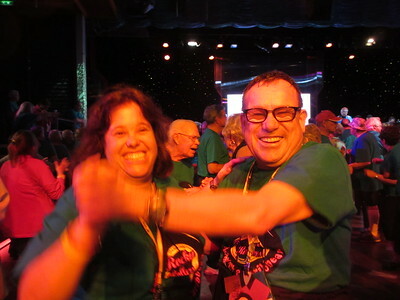 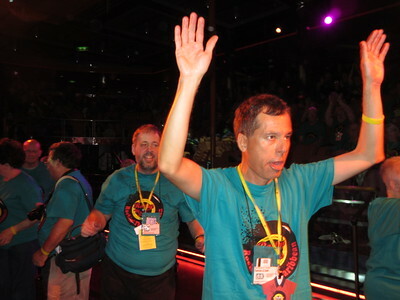 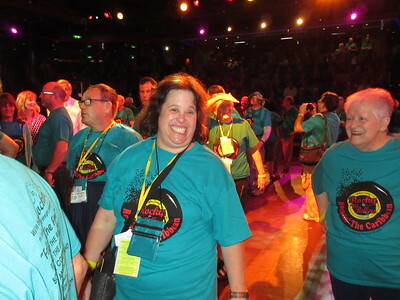 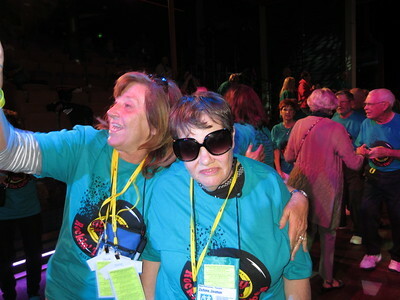 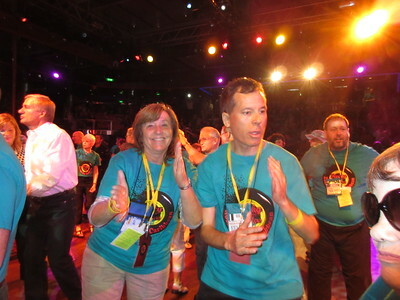 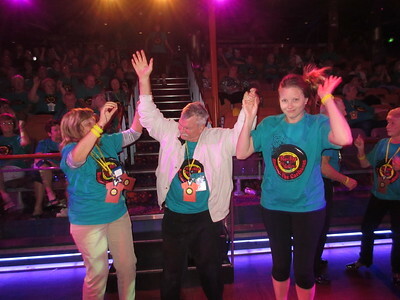 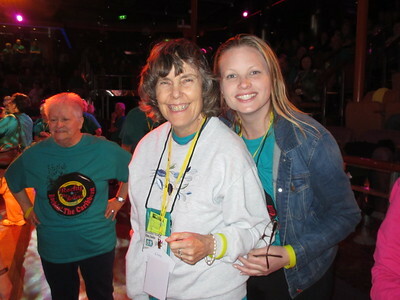 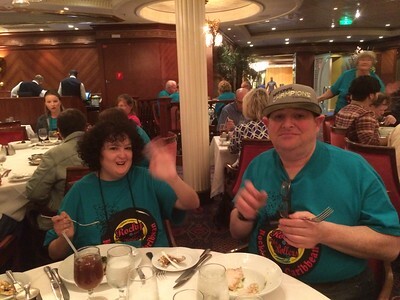 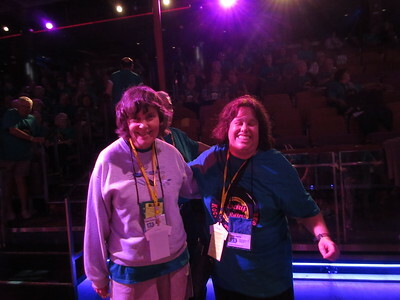 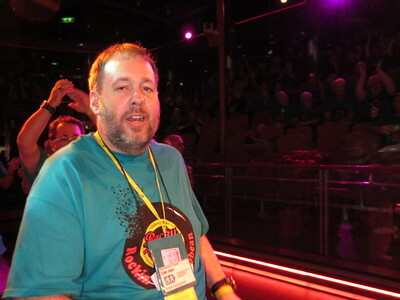 Day 4 - Fun Day at Sea... rockin’ out & dancin’ to the oldies! 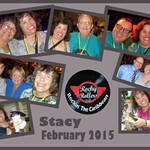 Day 6 - Georgetown, Grand Cayman Island. 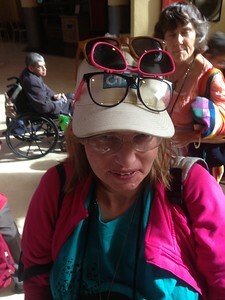 Day 7 - Cozamel, Mexico - Visit ancient Mayan ruins. 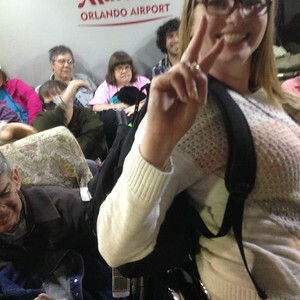 Day 9 - Arrive in Fort Lauderdale, Florida and fly home.